After six different islands in six straight days we spent all of today cruising back west towards our final port-of-call before arrival back in Fort Lauderdale, most of it without any land in sight. We did some on-and-off seawatching throughout the day, not expecting much given our experience in these waters the week before when we were heading in the opposite direction. Even though we had few birds again, we were treated to some great quality. 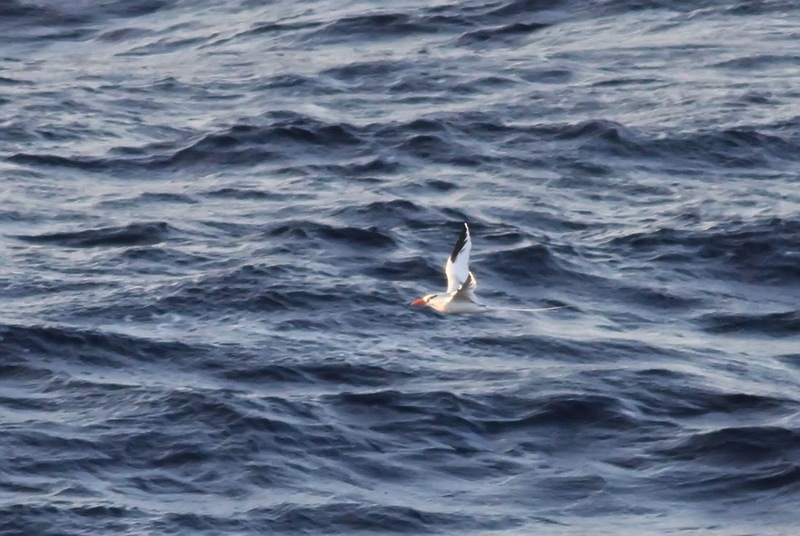 The day began the same way yesterday ended, with an adult RED-BILLED TROPICBIRD. 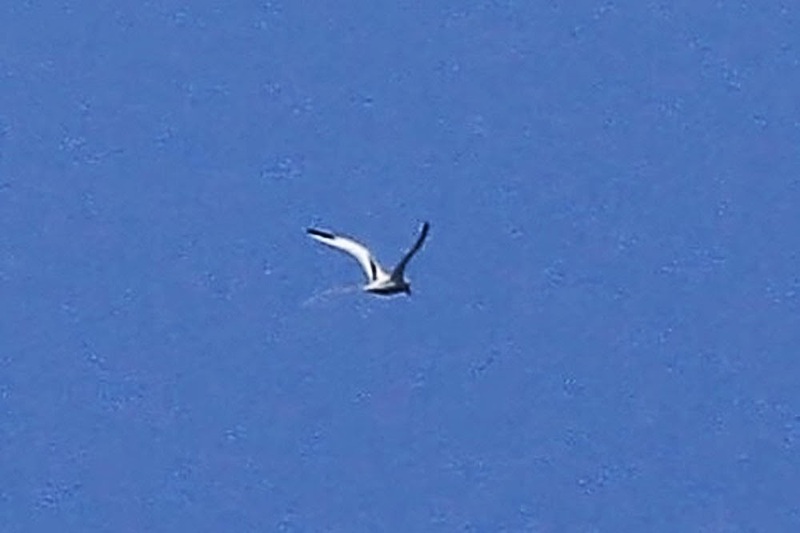 Like the other two tropicbirds of the trip thus far, this one was also distant and not interested in the ship. "While scanning off the port side of the 10th deck I spotted distant a high arcing seabird that was about to cross the bow from left to right. Running to the starboard side I followed the bird as it continued on the same heading. Excellent light (sun at back). 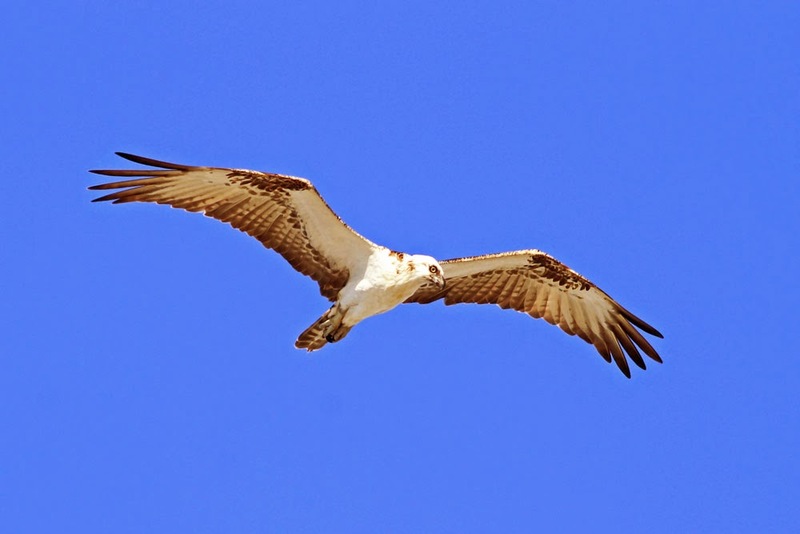 The bird, in rather breezy conditions, continued its high arcing flight without flapping until it was no longer in view. 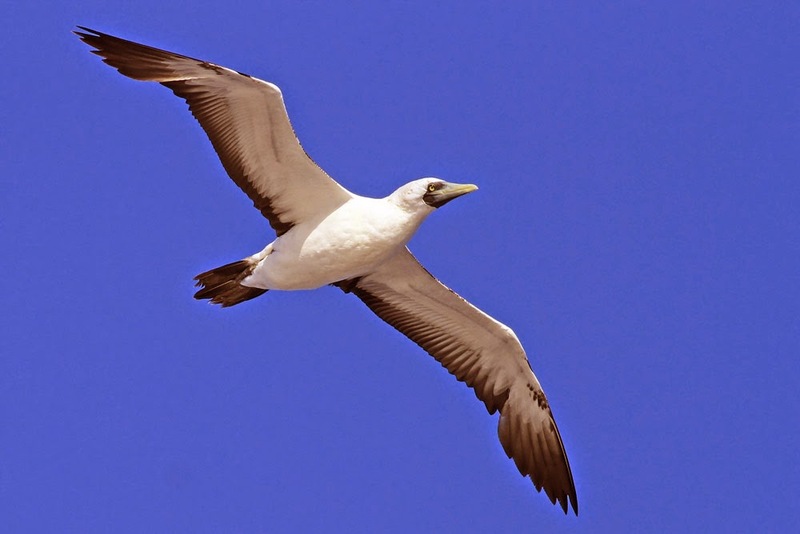 A small-medium seabird with thickset body tapering to tail, with narrow and pointy wings. Underside of the bird appeared overall bright white with dark underside of primaries and dark carpal-ulnar bar. Upperside showed mostly dark upperparts with a large, gleaming white uppertail patch. 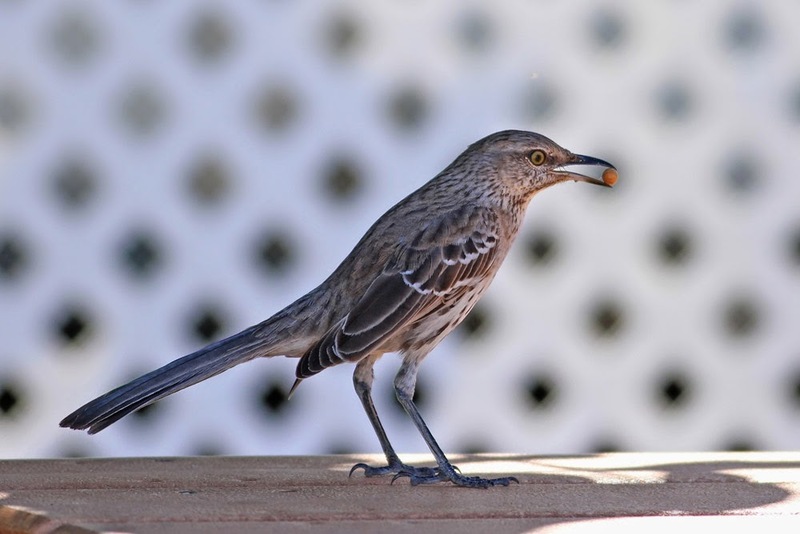 There appeared to be a pale hindneck but this was not nearly as apparent as the white rump-area patch." BLACK-CAPPED PETREL. Too distant to be able to place the bird into dark-faced or white-faced groups. 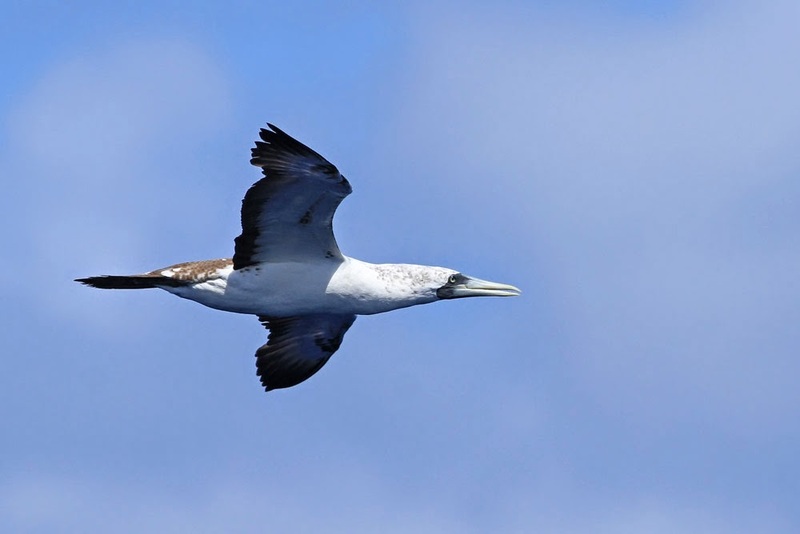 The petrel was soon followed by three more subadult MASKED BOOBIES and a couple of frigatebirds. 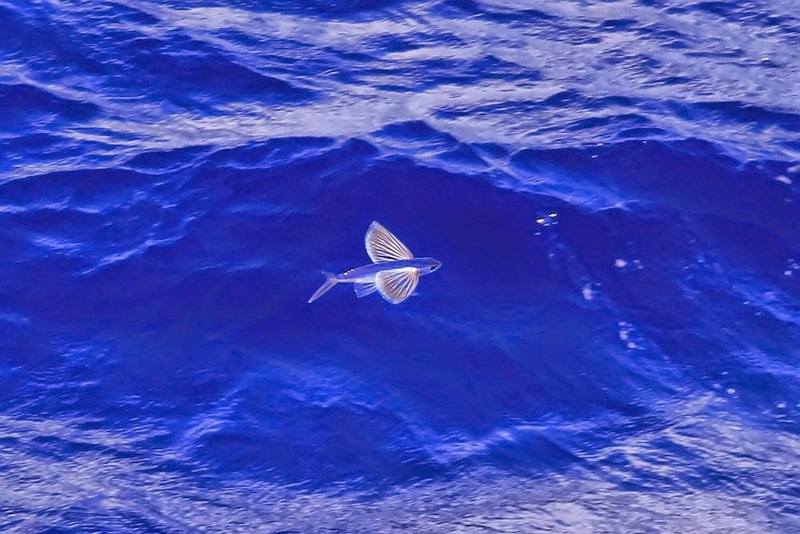 Around midday I spent another 90 minutes watching the water and was thrilled to have a WHITE-TAILED TROPICBIRD make a distant pass, a new bird for the trip. 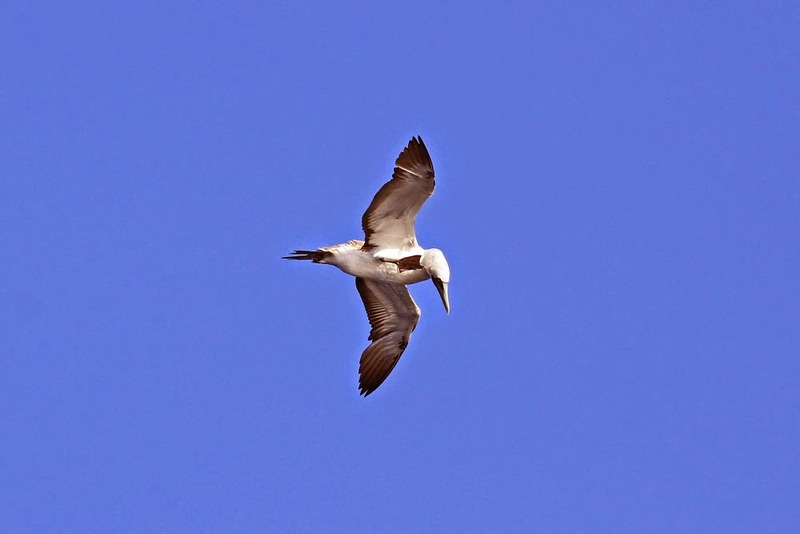 I did have another Masked Booby as well. The group got back together in the late afternoon for yet more seawatching before dinner. This evening session yielded only two Magnificent Frigatebirds and a super distant Bridled/Sooty Tern. Today was all about quality over quantity. Typical pelagic birding...long stretches of birdlessness interrupted by brief moments of great excitement. 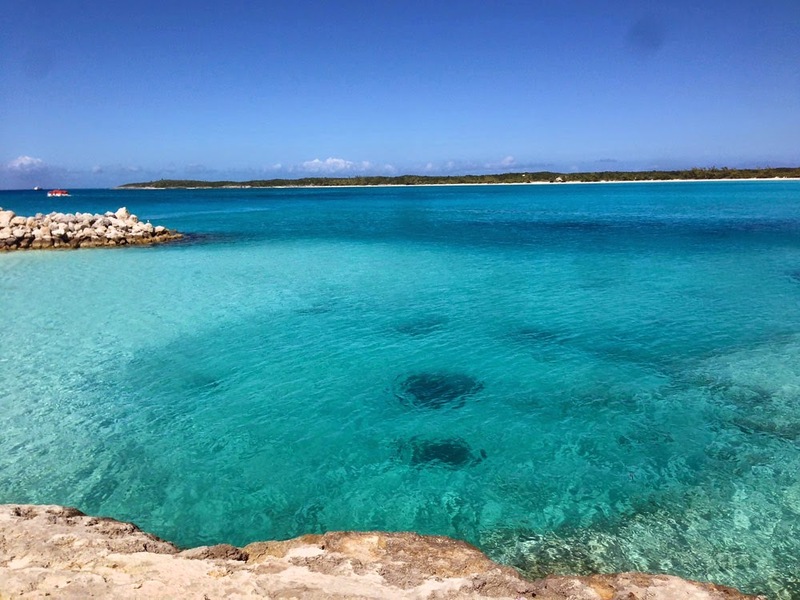 Half Moon Cay is a small island privately owned by Holland America. 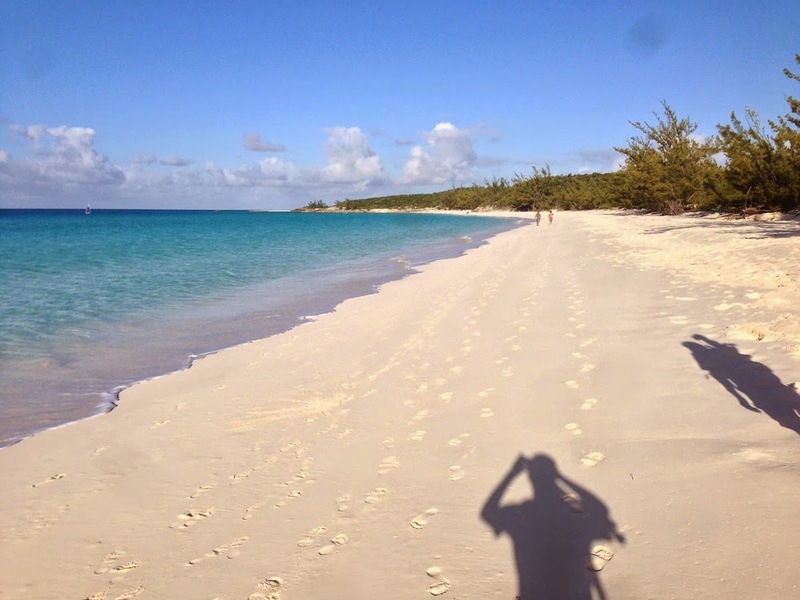 Most of the island is undeveloped, except for a small beach resort area set up for cruise passengers. 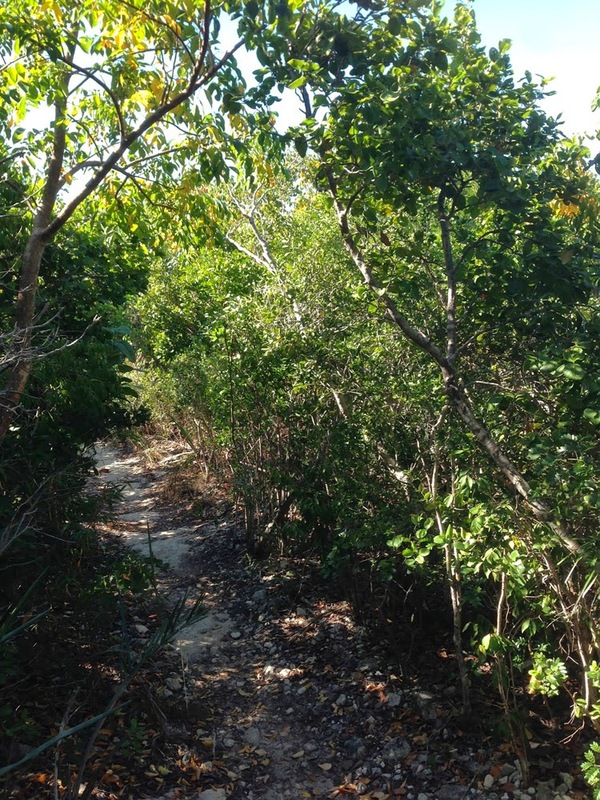 Lucky for us, there are nature trails through the western third of the island. Our time was limited, so we were only able to explore part of this area. We did not even get to sniff the more rugged eastern two-thirds of the island, where seabirds reportedly breed in season. 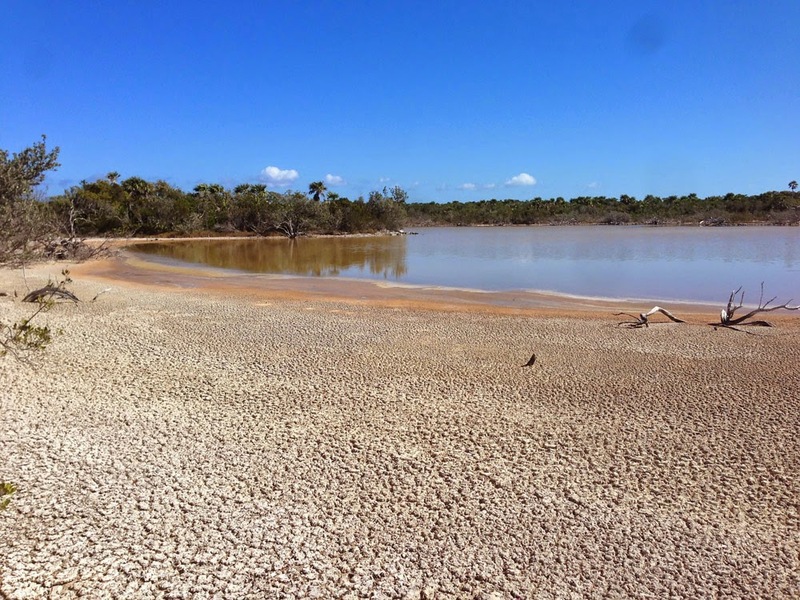 The habitat was primarily tall scrub, and there is a large lagoon and a couple small ponds. Spending some time here during migration would be fun, as would checking out those breeding seabirds (including terns, tubenoses, and tropicbirds supposedly). With this being our only Bahamian stop and well west of the other ports, we had a chance at a few new species for the trip. 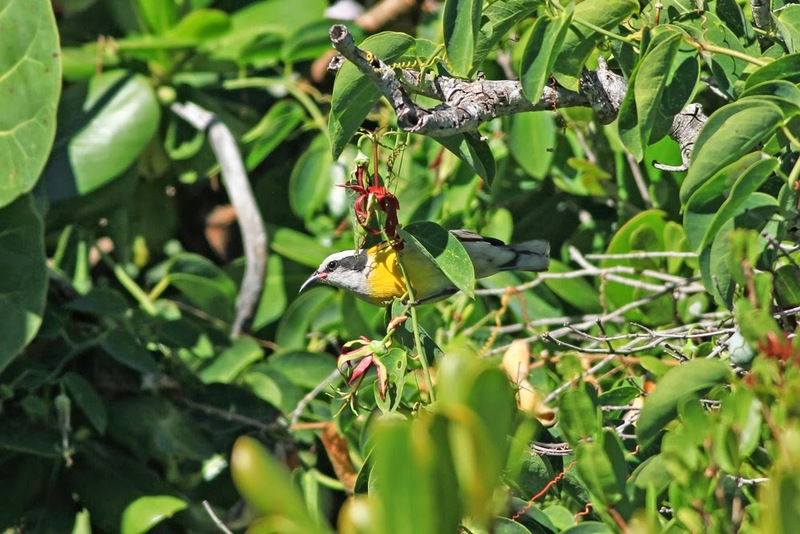 Three species were seemingly omnipresent: THICK-BILLED VIREO, Bananaquit, and BAHAMA MOCKINGBIRD. We were nearly always within earshot of individuals of all three species. 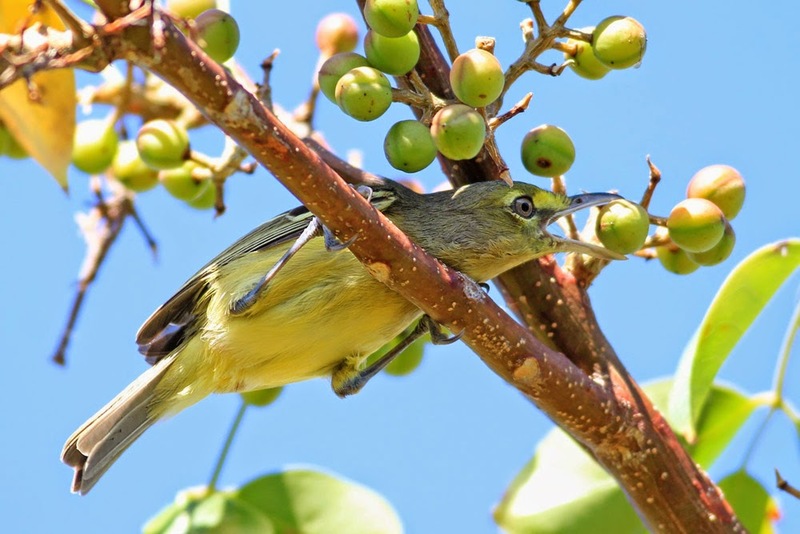 Otherwise, new taxa included the West Indian form of Osprey, Black-throated Blue Warbler, Prairie Warblers, and GREATER ANTILLEAN BULLFINCH. 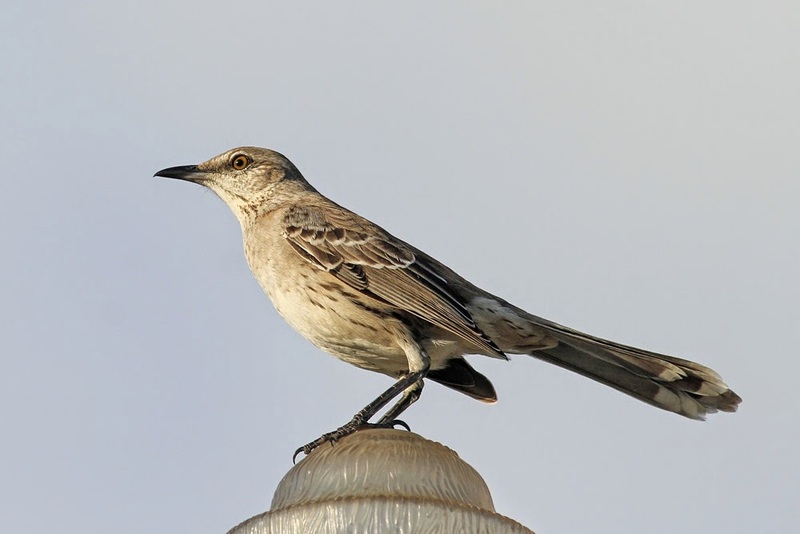 Other notable repeats included WHITE-CHEEKED PINTAIL, "Western" Willet, Royal Terns, Laughing Gull, Smooth-billed Ani, and "Myrtle" Yellow-rumped Warblers. We had quite a bit of fun exploring this tiny private island. Like I said, I would have loved even more time here. Heading out to sea in the afternoon, we ran into a feeding flock of birds that was quickly scared by the ship, but not before we tallied 15 Royal Terns, a Brown Booby, and 11 AUDUBON'S SHEARWATERS (finally!). We cruised back to Florida overnight and disembarked from the ship at 7am. So, that about does it for this fantastic trip. All participants had a blast. 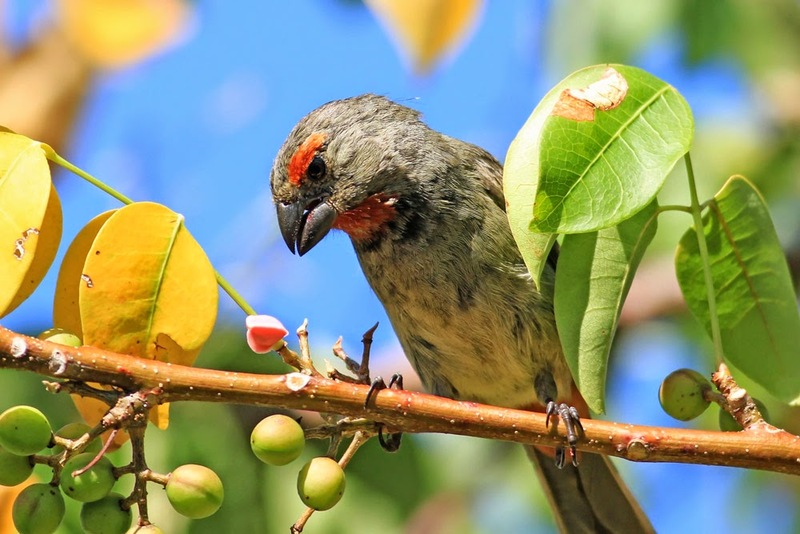 I love this "Island Hopping" idea and was pleasantly surprised with our level of success with the endemics. Hopefully we run this trip again someday!